Mr. Martin Ack was born and raised in the Ke’kchi Maya village of San Miguel, and graduated from the Toledo Community College science department, before working as a lab technician at a local shrimp farm. After gaining his Tour Guide certification, Martin became a full-time guide at TIDE Tours in 2012. 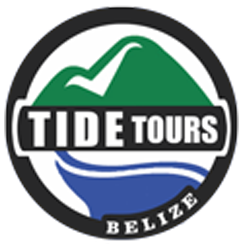 With a wide knowledge of local wildlife, history and culture, Martin readily shares his knowledge of Belize with TIDE Tours guests. He sees his role as a steward of our natural resources, and loves sharing his passion for conservation with others. 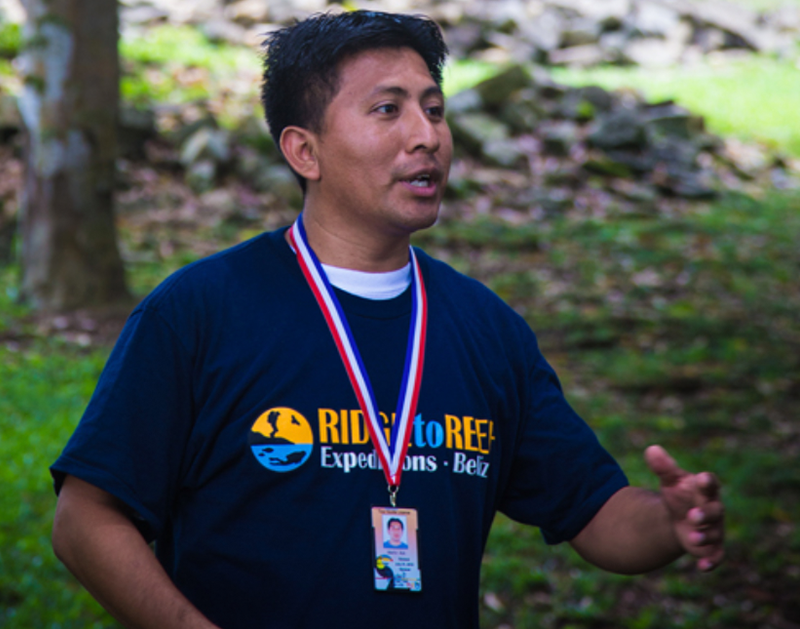 Martin guides our tour guests and R2R volunteers during their excursions, always ensuring that everyone in the group has an enjoyable, educational and fun experience in Belize. When he’s not guiding, Martin works on his farm in San Miguel, where he specializes in growing organic cacao so that his family can make delicious chocolate bars. Be sure to ask for a sample during your tour!